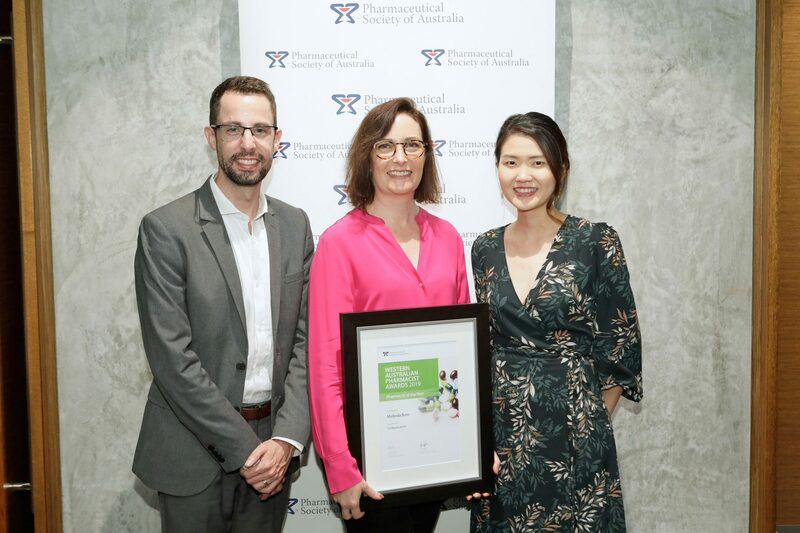 Last week, the AJP reported on the launch of PSA’s tailored workforce training, which will see the Chemist Warehouse group become the first national pharmacy group to use the PSA program. 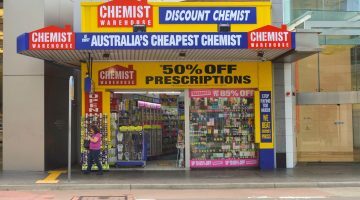 Chemist Warehouse is expected to transition its pharmacy assistant and pharmacist workforce education and training to PSA’s program this month. Soon afterwards, president of the Australian College of Pharmacy Georgina Twomey said that she feels that PSA “may have underestimated the depth of feeling pharmacy owners will have” about the deal. A number of AJP readers also weighed in to express concern about the partnership. “Is it the 1st of April !!! !” wrote reader JimT on the original story. Ian Carr wrote that he feels it is a “disgrace” for the PSA – “the organisation which frames our Code of Ethics and other documents of principle and policy” – to be associated with Chemist Warehouse. “Unless, of course, your input will ensure that CWH ceases to promote useless supplements, homeopathy, ear candles, magnet therapy, unevidenced ‘detox’ and diet formulas etc. etc. etc. etc,” he wrote. He took aim at Chemist Warehouse partner and co-founder Damien Gance in regard to comments Mr Gance made on Four Corners last year: “I see my job as a retail pharmacist is to provide what the customer wants and if they’re after complementary medicines then I’m happy to provide them,” Mr Gance had told the ABC at the time. FakeMoralOutrage also queried why PSA would want an association with what he called “an organisation that has devalued the entire profession” and suggested that the association could mean it could become difficult for PSA to address the issue of low wages among employee pharmacists, as PSA president Dr Shane Jackson had mooted on his election to the presidency. This reader also asked whether this means pharmacists will be doing more work for less pay in coming years. 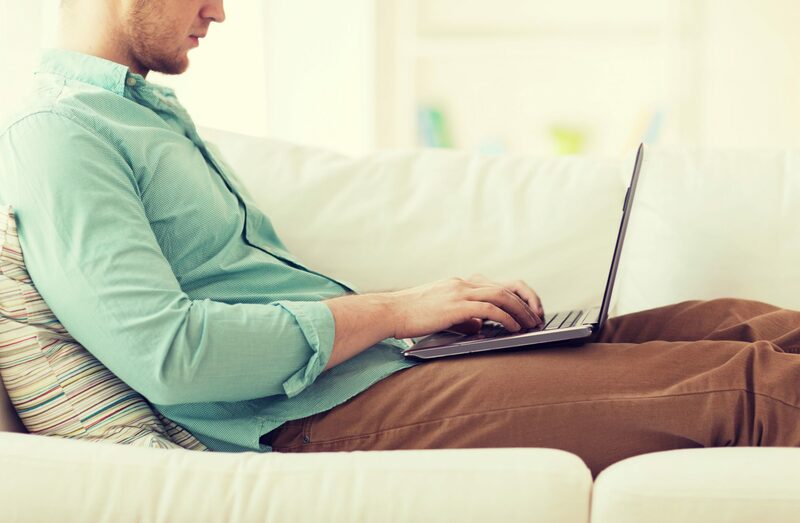 United we Stand claimed that “PSA cooks up a new role and the Guild adds it in to their CPA,” while on our Facebook page, another reader said that “employee pharmacists across Australia are the one who getting squeezed as much as possible”. Reader Andrew suggested that pharmacy has “too many competing fiefdoms,” which Bryan Soh categorised as fiefdoms “ruled by an all boys’ club sitting atop their ivory tower”. And JimT suggested that pharmacists who are dissatisfied with the deal and the growth of Chemist Warehouse “get out”. “Now we have CWH and others with similar philosophy stuffing up retail pharmacy and the PBS wanting everything done for nothing let them both battle this out,” JimT wrote. The PSA’s Shane Jackson had responded to Ms Twomey’s remarks by calling them a “cheap shot” which discriminated against some members of the pharmacy profession. PSA’s training “will not discriminate against any individual or group in the delivery of training. This training is independent of any membership offer for our members and what we do on behalf of the profession,” he said.